More than half of British households are set to see an increase in the cost of energy in April owing to higher price caps. Regulator Ofgem sets maximum prices that can be charged for gas and electricity to those who have not switched and are on default tariffs. 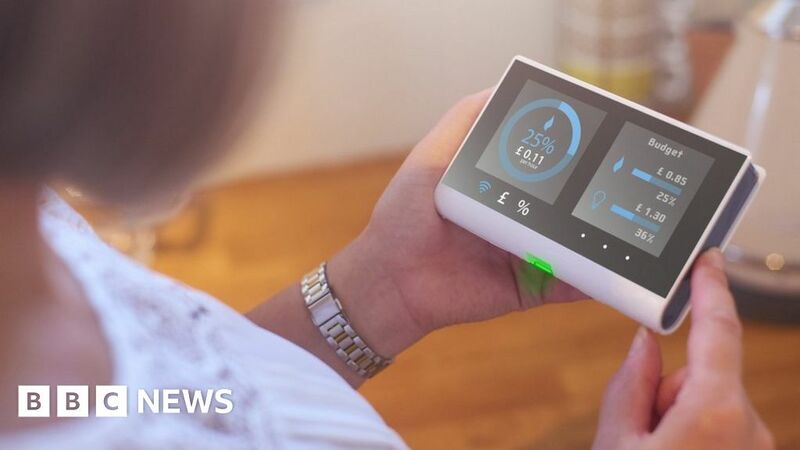 Another four million people are on prepayment meters, so pay for their energy in advance. The price cap will rise on their tariffs too.